Charity and philanthropy have been a part of America’s framework since its beginning. As artists, (and sometimes starving artists), how can you best contribute? Is sharing your talents enough? 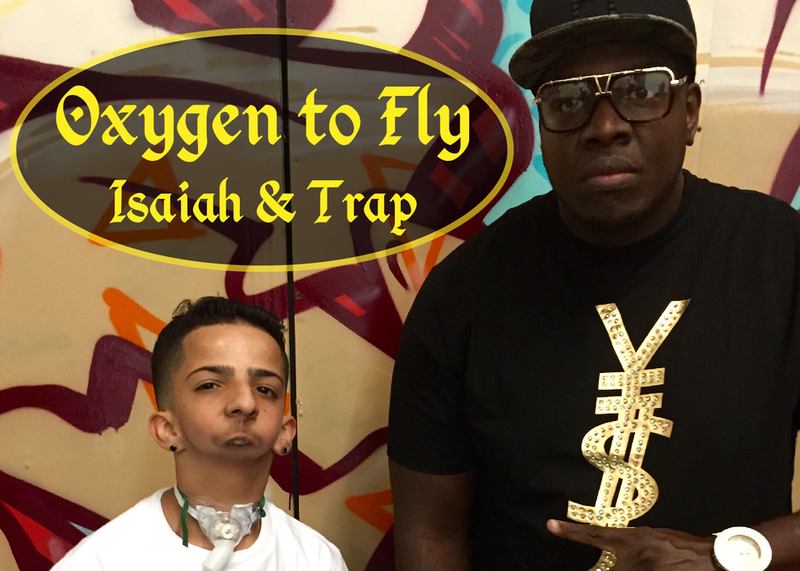 Hear firsthand from Phoenix rapper Trap House and documentarian Torben Bernhard who, through Children’s Miracle Network Hospitals charity, were connected with Isaiah Acosta, 17-year-old aspiring rapper who was born with out a jaw and unable to talk. See how they used music and film to give this teen a voice – a social platform of his own – and how this story contributed to the charity’s goal of raising funds and awareness for children’s hospitals. Also learn how you can lend your talents and creativity to charities in your communities.